Description 21227 Victory Theatre. This is Rand's Theatre at 117 South Main Street. 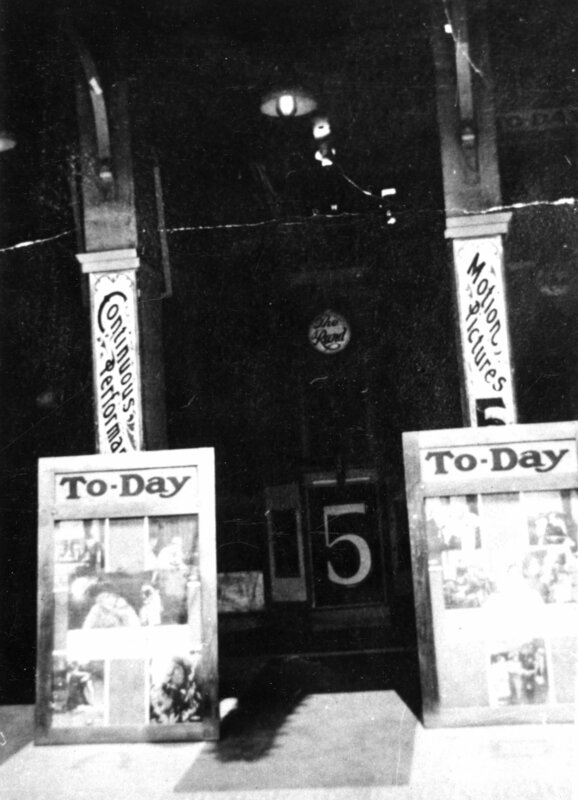 Later called the "Jitney Theatre". Chuck Manning-Donor.